Protecting political and democratic processes from interference via digital technologies is a new and complicated security threat. In recent years the issue has been most prominent in terms of election security, yet the widespread usage of digital technologies allows for the subversion of democratic processes in multifaceted ways. 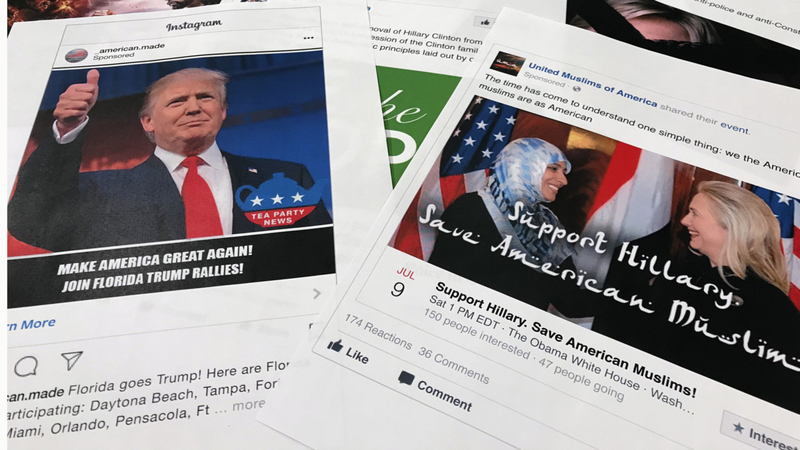 From disrupting the political discourse with false information to inflaming and stoking political divisions digital technologies allows for a variety of ways for malicious actors to target democracies. This research project will compare different state experiences with interference in sovereign and contested political decisions. This allow for a broader understanding of what entails a democratic process and allows us to draw upon relevant experiences by comparable states. The project will compare the Norwegian approach and experience in managing these challenges with those of Finland and the UK. Mapping both how the problem is understood, and the role of previous experiences in shaping public policy. How can the EU improve its crisis response?